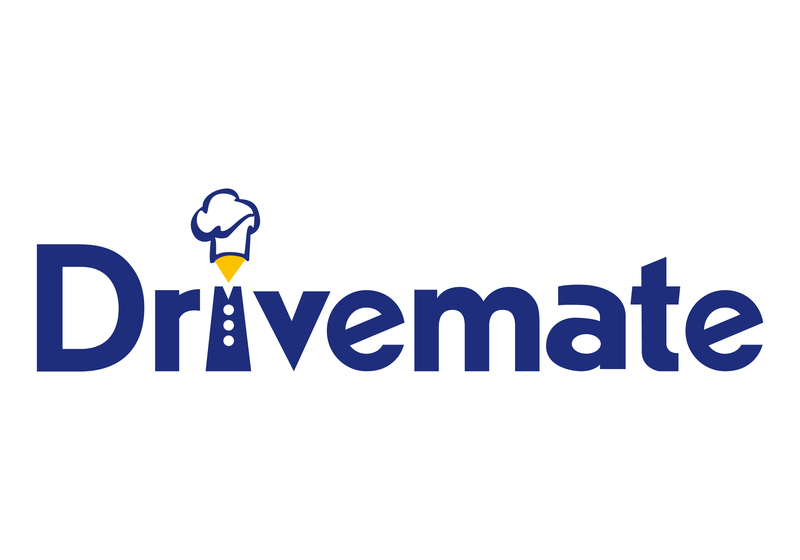 After many months of development and testing of a new product to replace the Samsung Roadmate, we have that the most viable and cost effective solution is to supply a seperate 24 volt inverter and low microwave oven that we have tested and know to work together. Being seperate items they can stored in different places (the microwave mains lead is 1 metre long) and can be repaired or replaced if and when needs dictate. 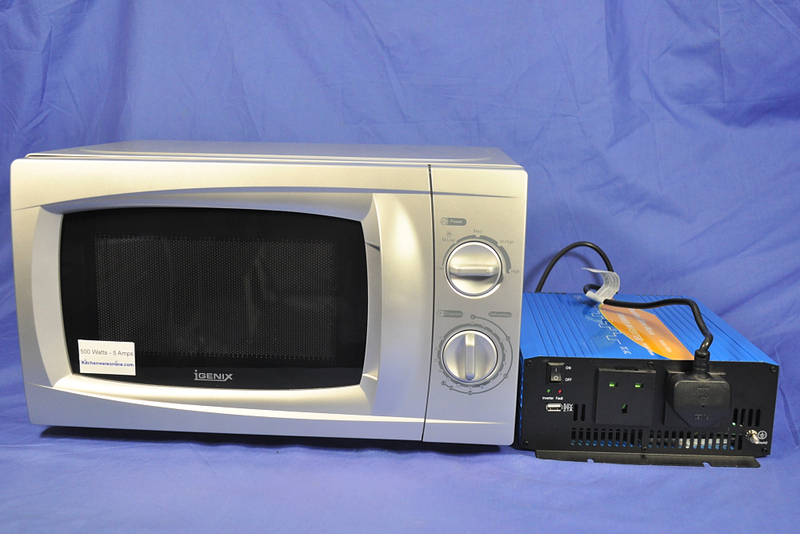 The microwave oven is modified in our own workshop to produce 500 watts microwave output whilst drawing only 1150 watts. This works well with the supplied 1500 watt modified sine wave inverter. The items are both available seperately but for a limited time we supplying them together as a package.